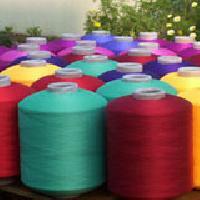 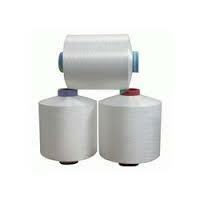 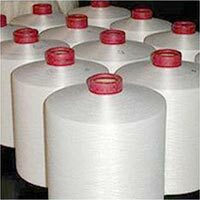 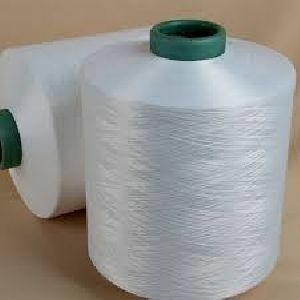 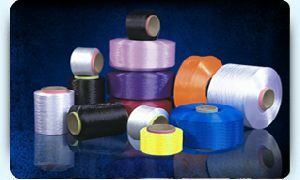 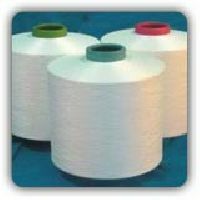 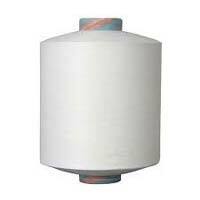 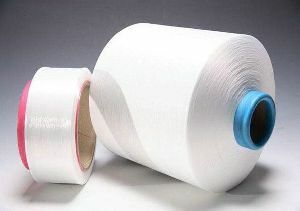 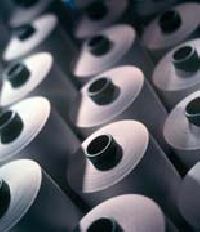 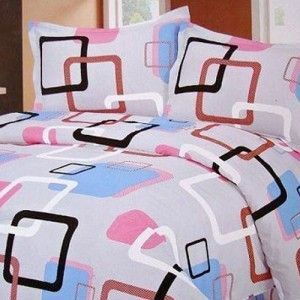 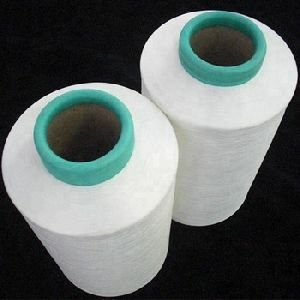 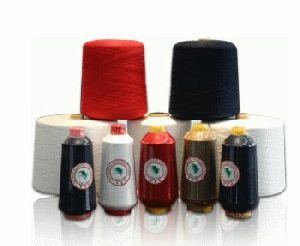 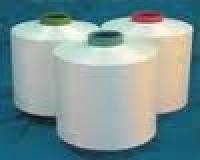 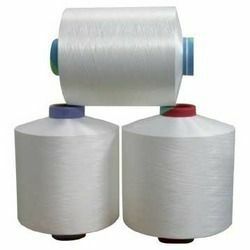 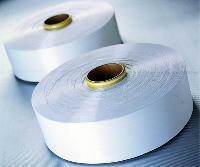 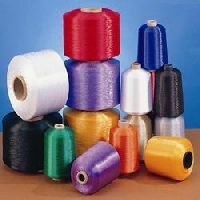 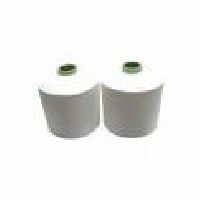 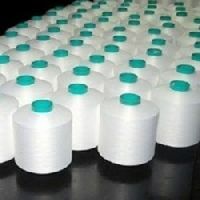 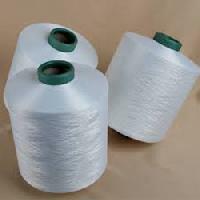 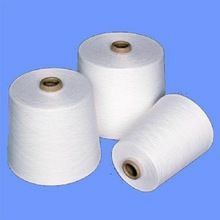 we can supply 100% polyester processed yarn with best compatible price . 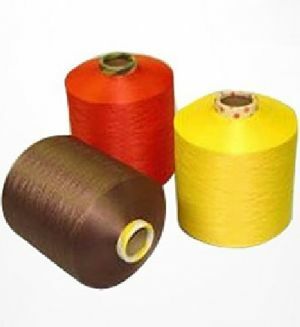 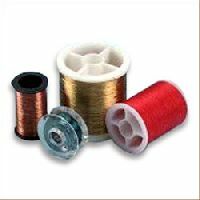 And in dyed yarn, all luster and wide range of color, and also different denier and filament. 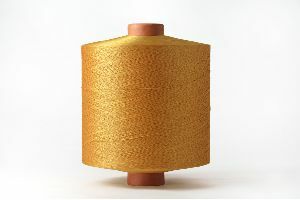 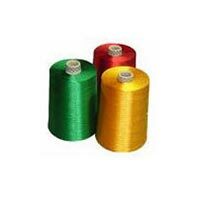 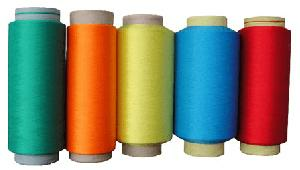 We offer polyester textured colour yarn, polyester textured dyed 30d to 1500 denier semi dull, full dull, super bright, is available. 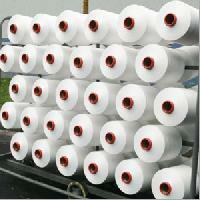 We are offering Non Intermingle Semi Dull Raw White AA Grade.